Deliciously savory smoked salmon pinwheels rolled up with a flavorful chive and dill cream cheese and tons of fresh spinach. This easy, healthy appetizer comes together in just 10 minutes for the ultimate party food or snack! Healthy lemon poppyseed muffins made with yogurt, naturally sweetened with honey and topped with a perfectly sweet lemon blueberry glaze. This recipe is sponsored by siggi’s. 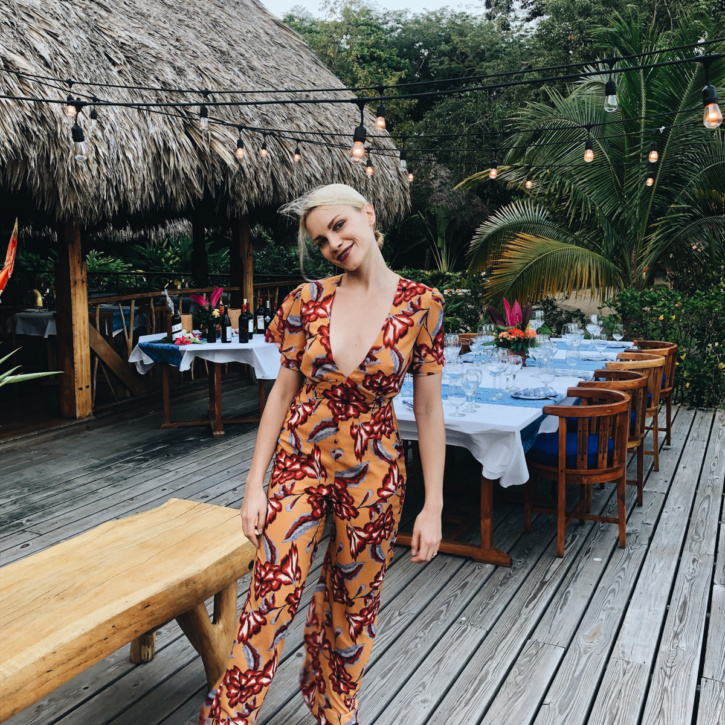 Belize is the ultimate mix of adventure, wellness and relaxation. Perfect for honeymooners, girl’s trips, or solo travel — there’s truly something for everyone! 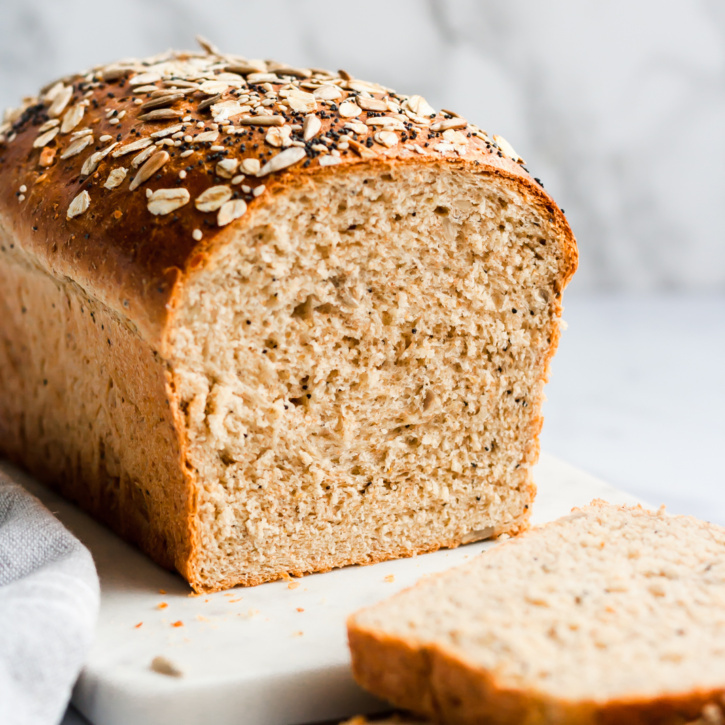 This homemade healthy sandwich bread recipe is soft and made with healthy ingredients like whole wheat flour, sunflower seeds, poppyseeds, sesame seeds, oats, flaxseed and just a touch of honey. You’ll love making this for healthy sandwiches, avocado toast, french toast and so much more! THIS IS THE BEST HOMEMADE BREAD EVER! The best citrus recipes to brighten your day! 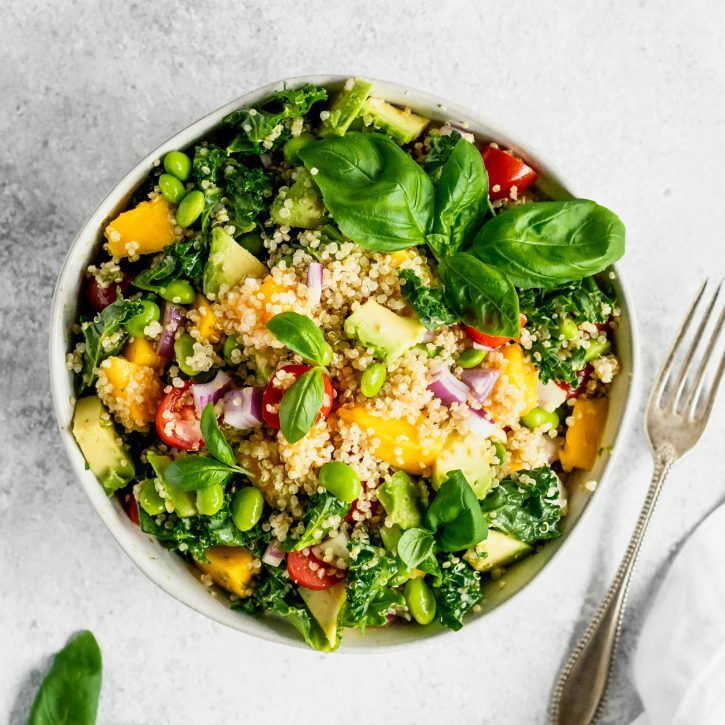 From cooking with citrus and creating delicious, sweet & savory recipes, to our go-to kitchen tools and all natural products, you’ll love these fun new ways to use lemons, limes, and oranges. 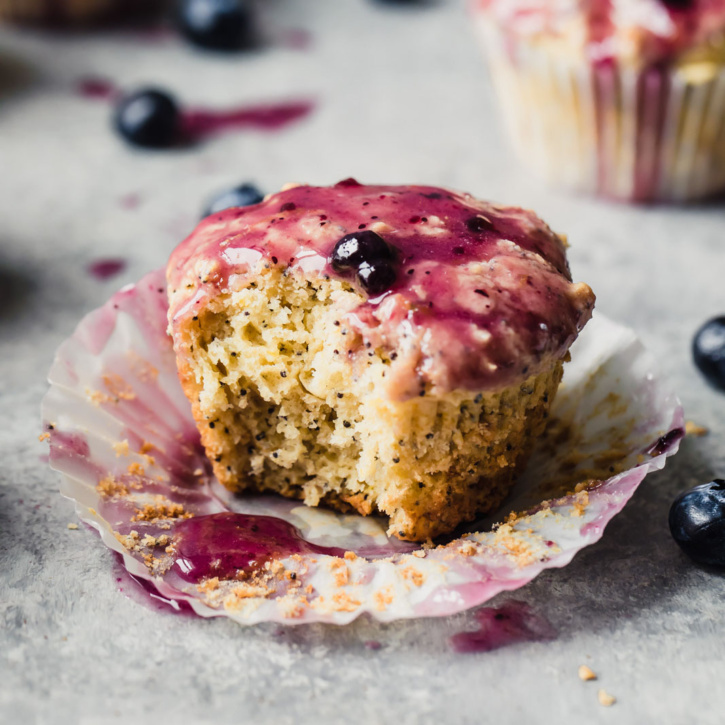 Healthy blueberry muffins that you can feel good about eating! Made with a mix of almond flour and oat flour. These blueberry oatmeal muffins are gluten free, dairy free and packed with nutritious ingredients. 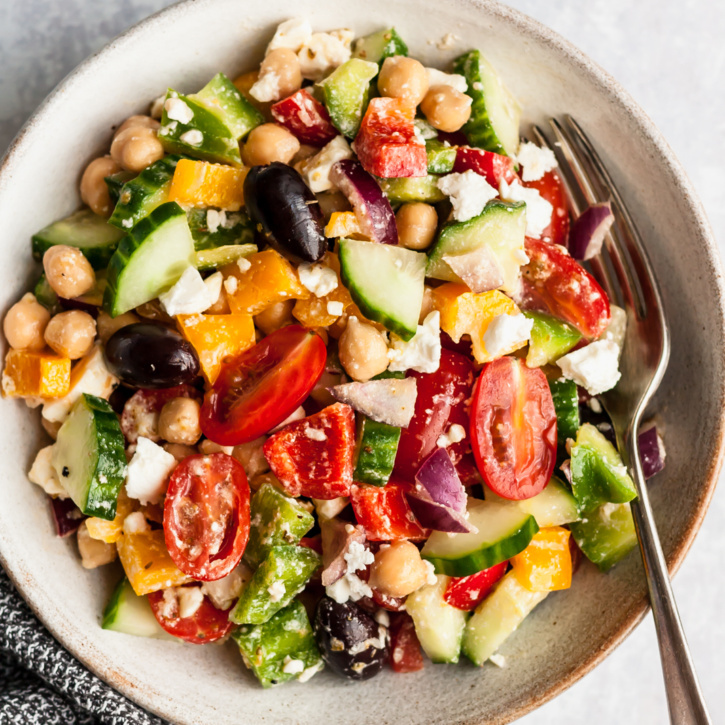 This simple and easy Chopped Greek Chickpea Salad recipe takes less than 20 minutes to throw together. Packed with mediterranean flavors, chickpeas, tomatoes, bell pepper, feta, cucumber, olives and a light lemon dressing. 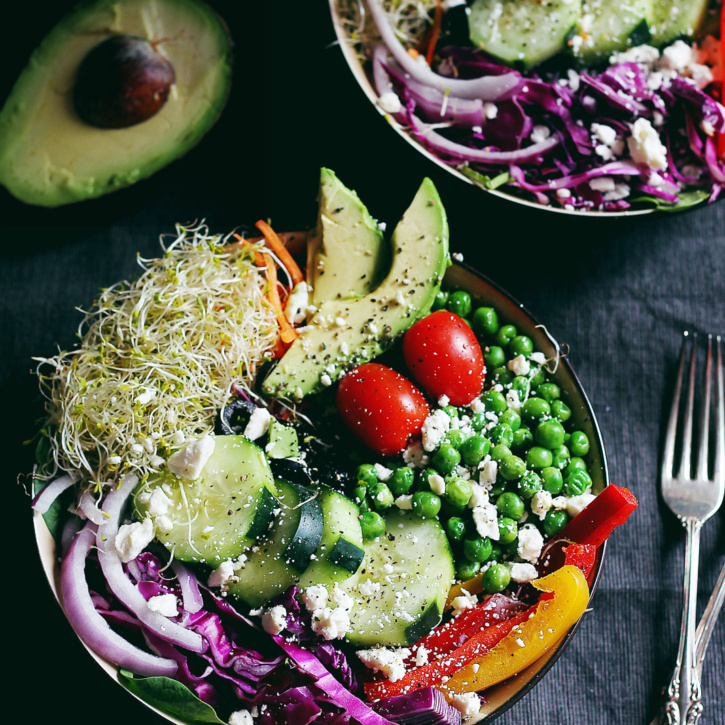 You’ll love this healthy salad to bring to parties or to pack for lunch! Goat cheese & spinach stuffed chicken breast make an amazing low carb and keto-friendly dinner! 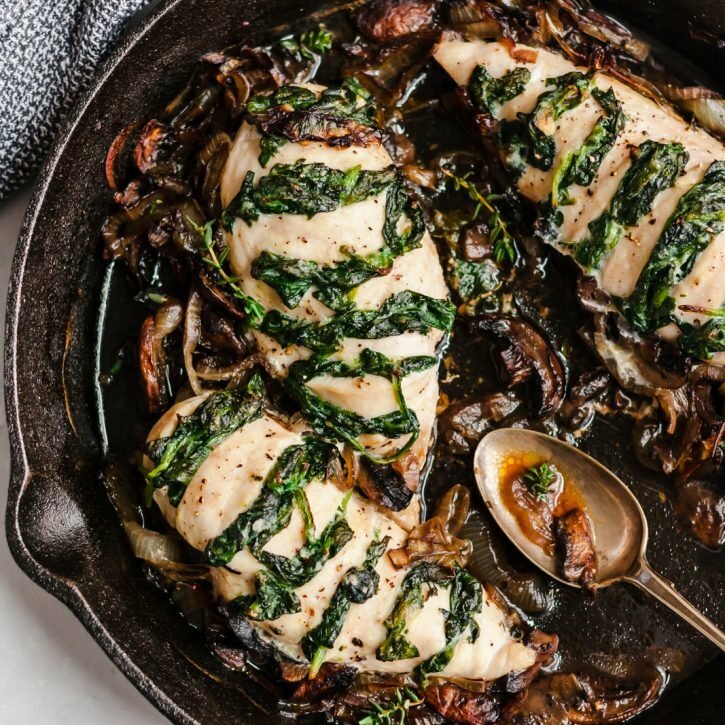 These baked chicken breasts are easily cut ‘hasselback style’ then stuffed with creamy cheese + nutritious spinach and served with caramelized onions and mushrooms for the ultimate healthy dinner! The BEST moist healthy carrot cake you’ll ever eat made with almond and coconut flour and naturally sweetened with pure maple syrup. Packed with coconut, raisins and pecans and topped with a delicious cream cheese frosting that’s easily dairy free! 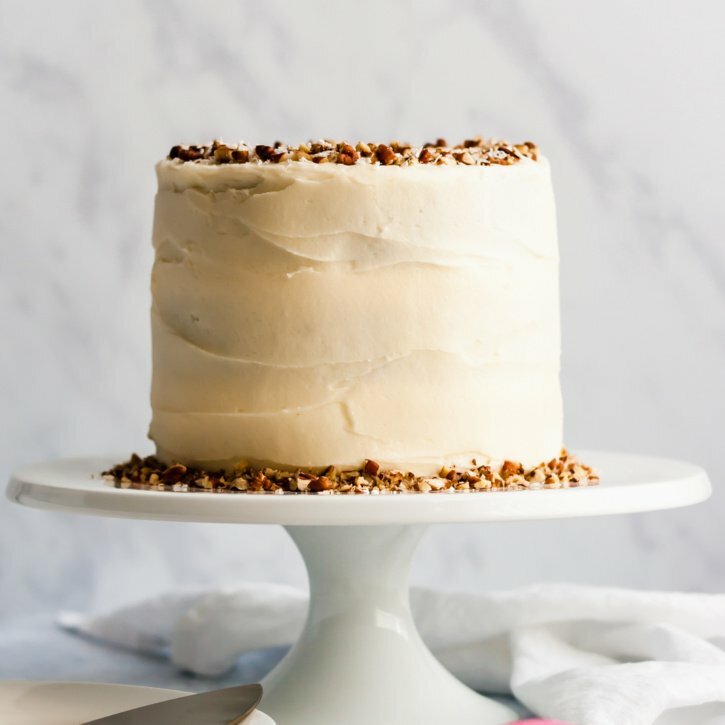 This paleo-friendly gluten free carrot cake will be your new favorite carrot cake recipe!